For its first out-of-France address, it is in the middle of the historical neighborhood of Mayfair, where Oscar Wilde once lived, that Maison Bonnet has chosen to open. In the footsteps of its Parisian space, this boutique stretches over several floors, each with its own specialty and experts: a laboratory-atelier, where opticians/frame-makers can fit and repair frames or mount glasses, a showroom and a private salon where the style library is laid out, and a cabinet of optometry to insure a high definition vision. 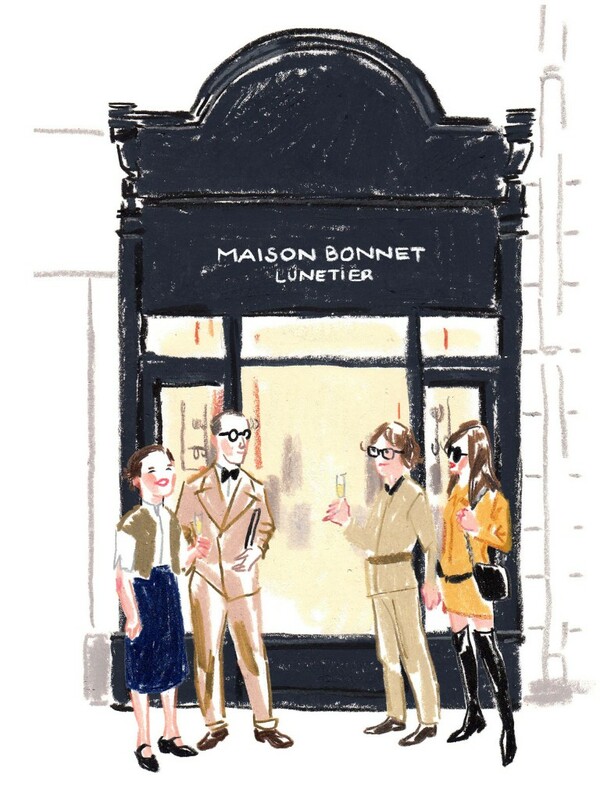 Although Maison Bonnet is open from Monday to Saturday from 10am to 7pm, it is nevertheless recommended to book an appointment before coming, so as to be received with maximum comfort.